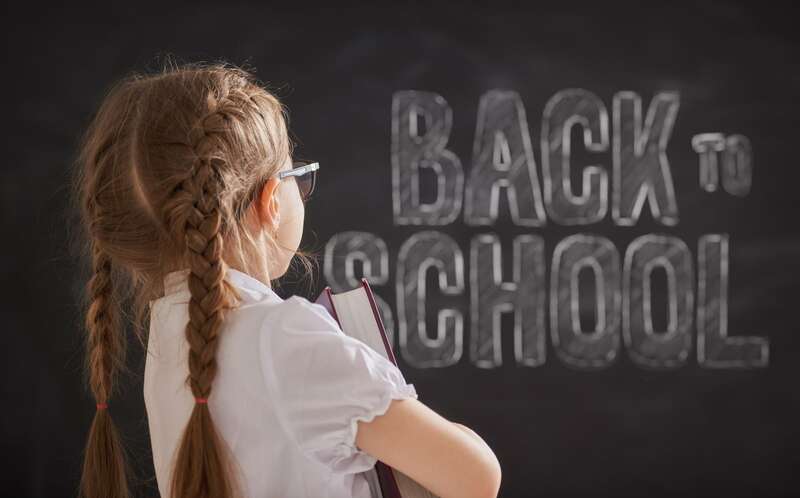 My Little Bit actually returned to school two weeks ago, but I know that by the end of August most of our friends and family have children of all ages returning to the classroom, to sports teams, to dance class, and more. For me, as a mom of a first grader, I find back to school full of both happy and sad emotions. I’m thrilled to have more routine in our schedule and more time to focus on daily goals for work and home, but in the quiet, I miss my sweet girl something fierce, miss listening to her play and use her imagination, and I fight worrying over how she’s doing, is she eating her lunch, how did her math go, etc. To prepare for this year, and even now as the year has begun, we started focusing on specific scriptures that we prayed together over her, over her school year, over her classroom. These ten scriptures are ones I learned throughout my own school days or ones that were taught to me by my parents or Sunday school teachers. These are foundation Bible verses that quickly spring to mind when I don’t have the words either because my heart is heavy, because my thoughts are scattered, or because some action or experience has brought a need to focus on it. Now, I’m teaching them and praying them over my daughter. I wanted to share these ten specific scriptures with you in the hopes that whether they become an extension of your personal quiet time, your dinner conversation, or your nighttime prayer with your kiddos, they will be a guide for your year and create a foundation for your children as you walk together through the ups and downs of the school year. I’m praying for everyone to have a wonderful new school year, and for your children to be covered in scriptures and blessings as they grow, learn, and believe. P.S. Don’t forget to also check out our debut children’s picture book about prayer too. The Bubble Who Would Not POP! by Shelly Roark is available for pre-order on Amazon and Barnes & Noble.